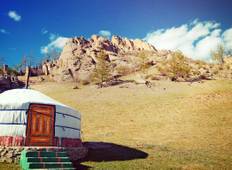 A tour starting in Ulaanbaatar is a great way to see Asia. We have 136 tours that range from 3 days up to 129 days in length. 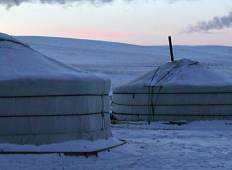 The most popular time for tours leaving Ulaanbaatar is July, which has the most tour departures.